Guess what? The New York International Auto Show is still going strong. 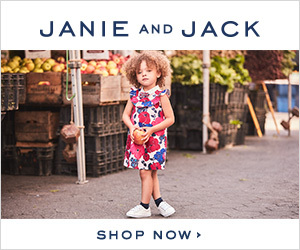 It runs through Sunday, April 8th at the Javits Center in New York City. I am so excited to be attending this year with A Girls Guide to Cars for their Girls Night Out event! I've been a fan of The New York International Auto Show for ages, and I used to attend every year with my dad and sister when I was a little girl. The show holds many special memories for me. If you'd like to win tickets to attend the show (and make some special memories of your own), scroll down to enter A Girls Guide to Cars ticket giveaway! They have ten pairs of tickets to give away, as well as a $150 gift card to a grand prize winner!! How cool is that? You can follow along with me and A Girls Guide to Cars beginning on social media on March 29th, and check out all of my highlights from Toyota here. 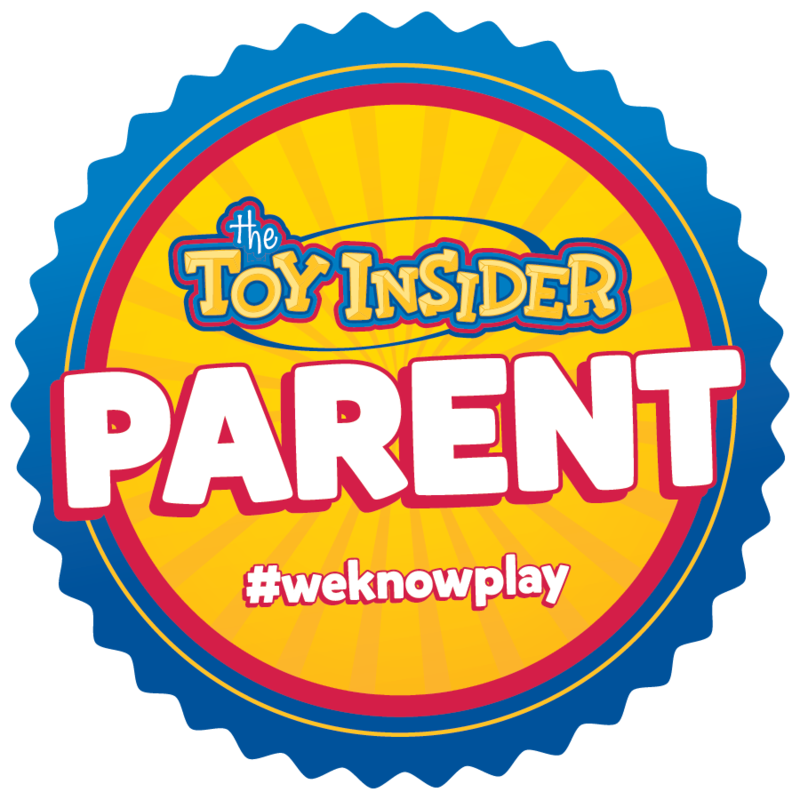 Read on, and don't forget to enter the contest and see what else A Girls Guide to Cars will be giving away to consumers attending the show! There's nothing better than the smell of a new car, right? Well, the whole auto show smells like that, the moment you walk through the entryway. You're greeted by the sparkling, glittering cars of today and tomorrow, and you can't help but feel the excitement in the air. You don't need to be a car enthusiast to enjoy it. 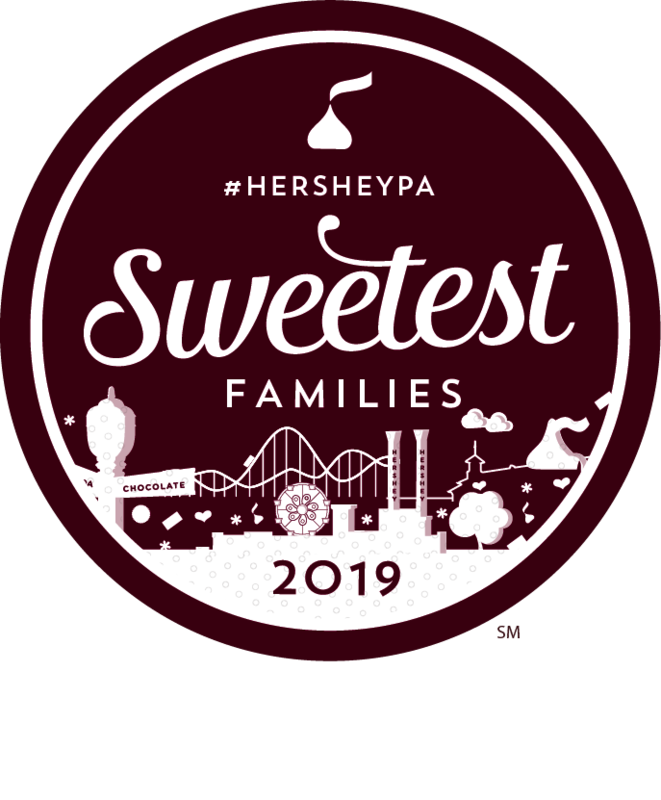 Whether you're shopping for a car, entertaining the family, or just looking for a fun event, there's something for everyone. Oh, and just to note, this post is sponsored by A Girls Guide to Cars, but the opinions and crazy enthusiasm are entirely my own. I'm not an avid car collector or anything, it's just that the show is a blast!! Trust me! Toyota is one of the first names you'll recognize as soon as you walk onto the show floor. They have so much to share this year (don't they always?). The pic below is from last year's show, but you get my general enthusiastic vibe, right? Here are some highlights of what is at the show this year, but you'll have to stop by Toyota to see them all yourself! And here are some of my favorite Toyota vehicles that you can keep your eyes peeled for at the show! I can't wait to see the 2018 4Runner. The versatile 4Runner can be a family car or a trail-blazing sport utility vehicle. 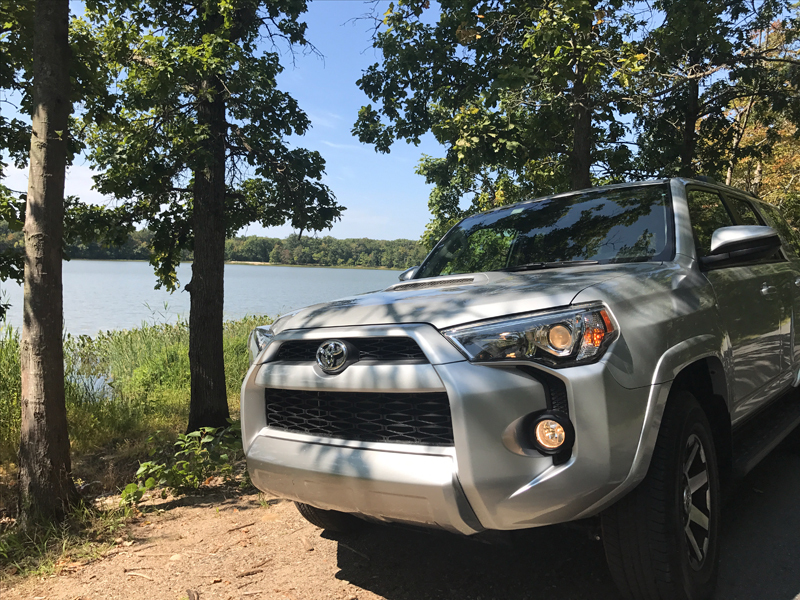 Read more about one mom's experience with the Toyota 4Runner in this great article from A Girls Guide to Cars! I own a 4Runner and she is loyal, brave and beautiful (just like me, if I do say so myself). I've had my 4Runner forever. Toyotas are known to last and their reliability is what drew me to them in the first place. Ask any Toyota owner and they'll agree! The 2018 Toyota Camry Hybrid is economical, sleek, stylish and durable. The Camry (available as a hybrid and standard) is both sporty and fuel-efficient, making it one of Toyota's most popular styles. I'm excited to see the hybrid up close at the New York International Auto Show, as I hear the interior is just as gorgeous as the exterior, with rear-folding seats and a push-button start. 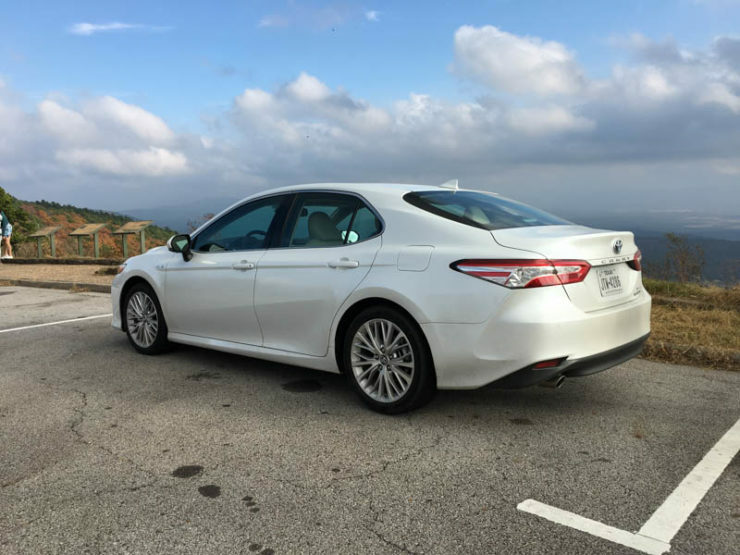 Check out a personal review of Toyota's Camry Hybrid at A Girls Guide to Cars here. Anyone in the market for a 'luxury truck?' 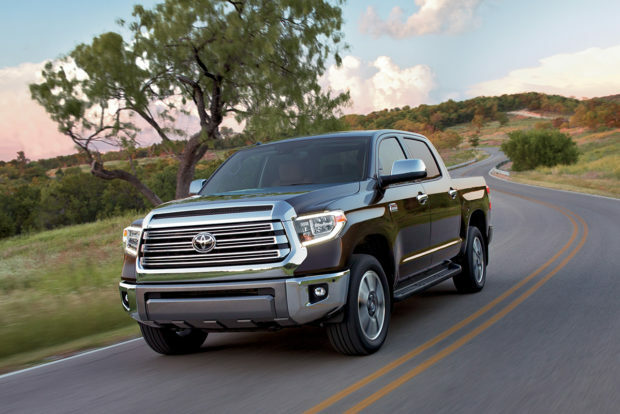 The Toyota Tundra just might be something to see! These babies are assembled exclusively in Texas, and feature four-door models now (replacing the two-door models). They have a towing capacity of up to 10,200 pounds! Check out another awesome personal review of the 2017 Toyota Tundra at A Girls Guide to Cars. Last year I was super excited to see Toyota's concept car, the FT-4X. Deemed a 'casualcore,' vehicle, it's designed for exploration and adventure, urging you to go outside and enjoy the world! You can read more about the FT-4X from Toyota here. I love, love, love seeing the concept cars. It's like getting a little peek into the distant future, and has always been one of my favorite things about the auto show. I was excited to see the Toyota FT-4X in person- can you tell? This year, look out for Toyota's concept car, the Fine Comfort Ride! Win Prizes from A Girls Guide to Cars! 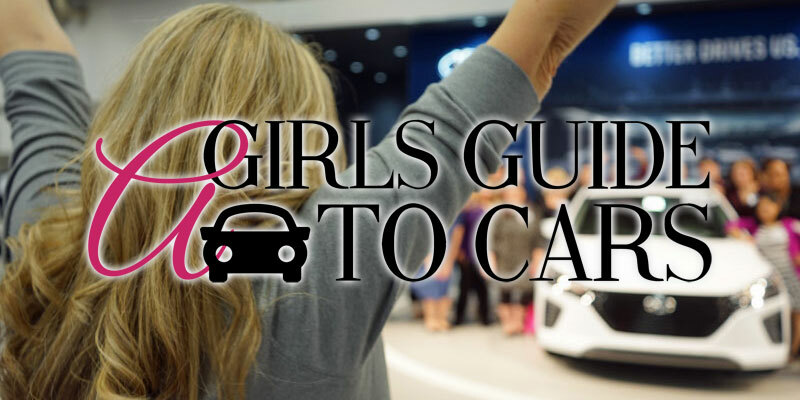 Consumers visiting the New York International Auto Show have the opportunity to win some fantastic prizes from A Girls Guide to Cars! They are giving away an Apple Watch, a Kate Spade Smart Watch, B&O Play headphones, an Amazon Echo, and Echo Dots. To enter to win, snap a photo with a participating auto brand - Toyota, Mazda, and Genesis - and post the pic on social media using the #NYIASGetSocial hashtag. Every photo with the hashtag qualifies as an entry to win! 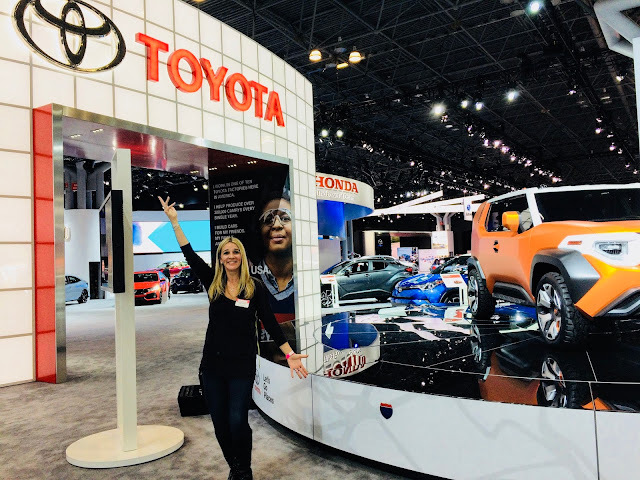 Win Tickets to the New York International Auto Show from A Girls Guide to Cars! Now's your chance to enter to win tickets to The New York International Auto Show from A Girls Guide to Cars! 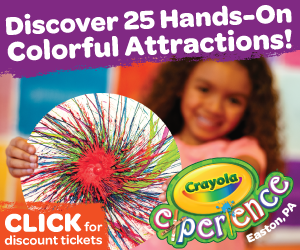 They have ten pairs of tickets to give away, and a grand prize winner will receive a $150 gift card! Enter through the Rafflecopter widget below!